Saw a house for sale, but not sure if it's in Woodmont? Streets in the Woodmont subdivision include: Broadwell Pl, Anderson Woods Trc, Birchmore Pl, Cressington Cir, Cressington Pl, Hedgewick Way, Hedgewick Pl, Huntridge Pl, Huntridge Cir, Oak Vista Way, Oak Vista Pl, Oakleigh Meadow Pl, Smith Grove Way, Whitestone Ln, Woodmont Park Ln, Woodmont Park Pl. 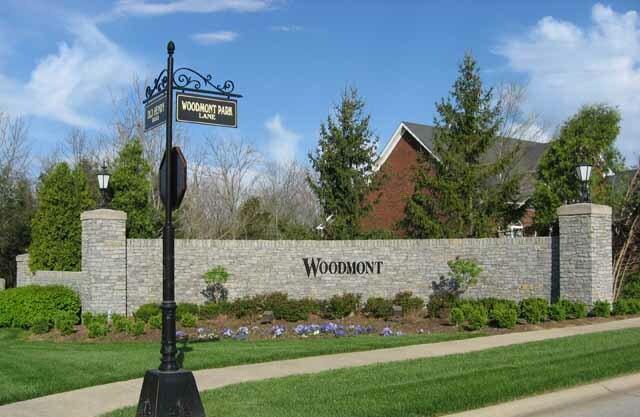 Want to see crime reports for Woodmont in Louisville, KY?